Heidi grew up in Great Falls, Montana. 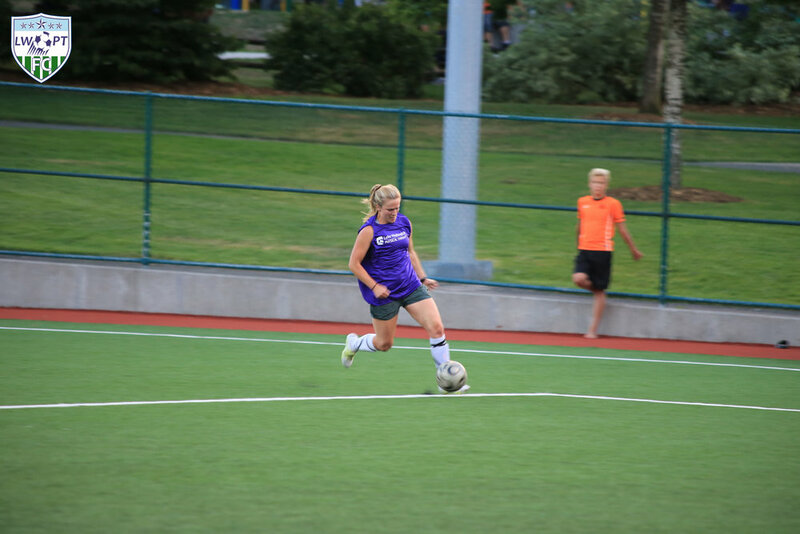 She attended Montana State University in Bozeman receiving a B.S in Exercise Science. 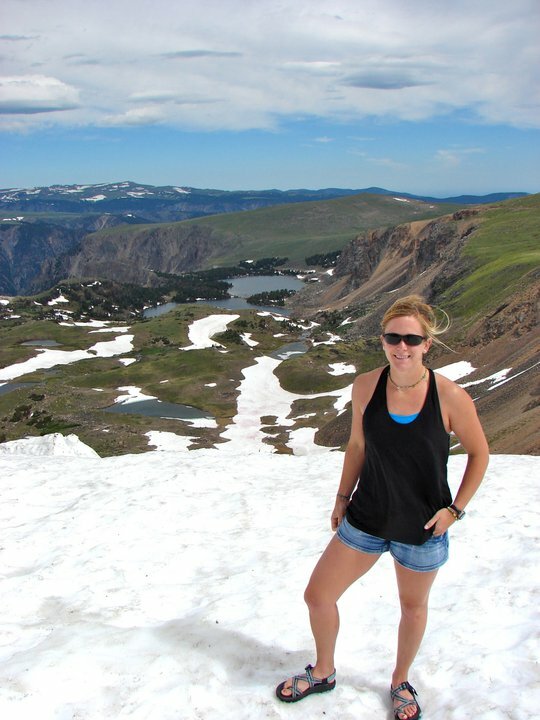 She then attended University of Montana in Missoula for her doctorate in physical therapy. 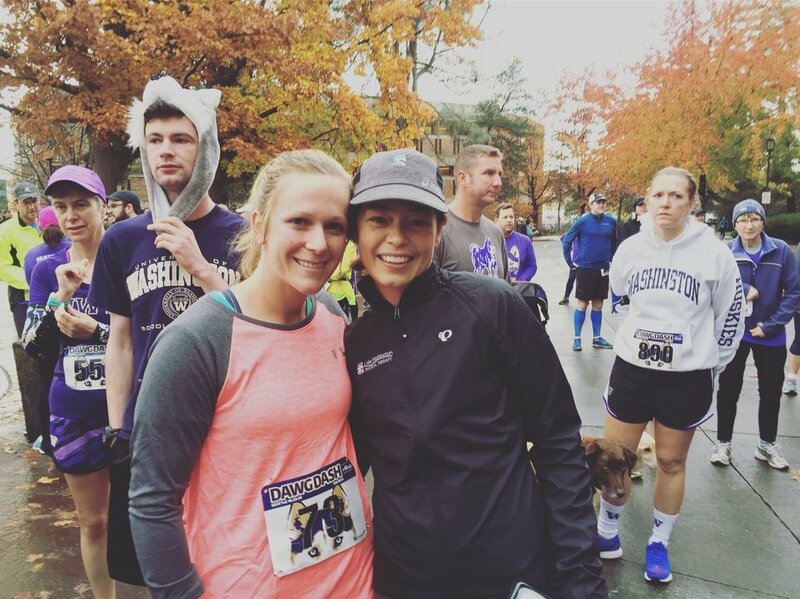 During her undergraduate and first year of physical therapy school, Heidi split her time between school and competing for the track and field teams at each respective school. Sports, injuries, surgeries and rehabilitation have guided her to study and love physical therapy. 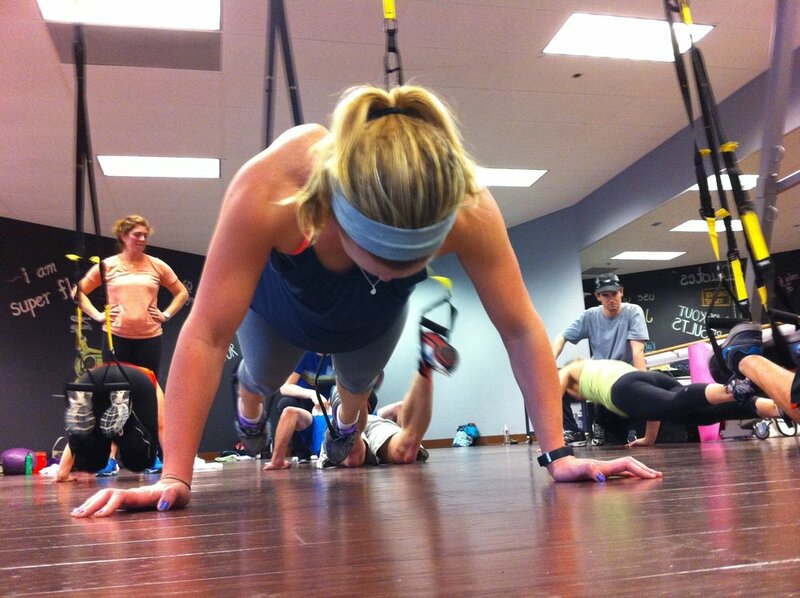 During Heidi’s education she has had the opportunity to work in a multitude of physical therapy settings. Heidi’s clinical internships included working at Columbia Orthopedic and Sports Physical Therapy in Portland, OR, with patients recently hospitalized in ICUs to fresh post-operative total joint replacements at St. Alphonsus Regional Medical Center, pediatric population with orthopedic and neurological impairments at Community Medical Center and ending her clinical experiences here at Lake Washington Physical Therapy. Additionally, Heidi spent time in Thailand with four other students and professor sharing academic knowledge on how to integrate eastern medicine with Western medicine, volunteering and assisting in teaching an English cultural class at Chang Mai University. Following graduating school, Heidi returned to Great Falls to work for Benefis Hospital. She worked in acute and transitional care settings where she was working with populations spanning from pediatrics to geriatrics with acute cardiopulmonary, neurological and orthopedic impairments. Heidi officially joined the LWPT team in 2014 and has excelled in her professional development and her treatment abilities. In 2017 she picked up both the Orthopedic Certified Specialist (OCS) credential and her Certified Strength & Conditioning Specialist (CSCS). 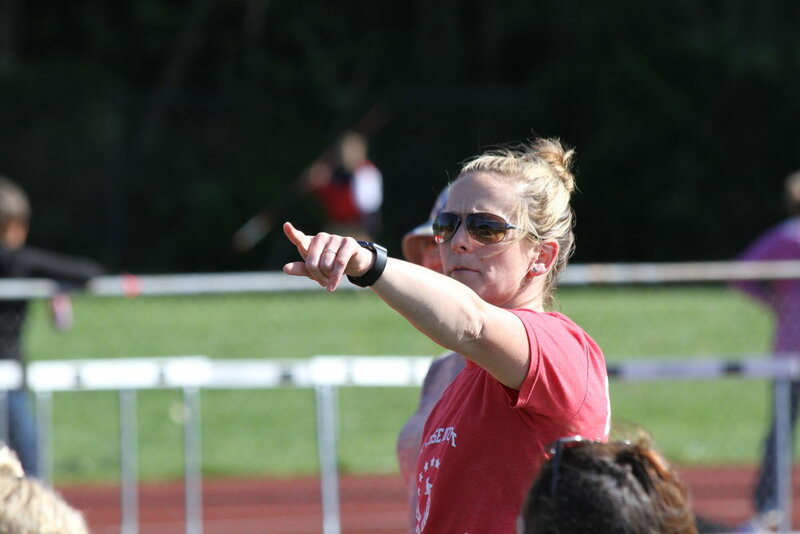 On top of all these professional endeavors Heidi since 2015 coaches Juanita High School Track and Field. She also helps as part of the medical team there. 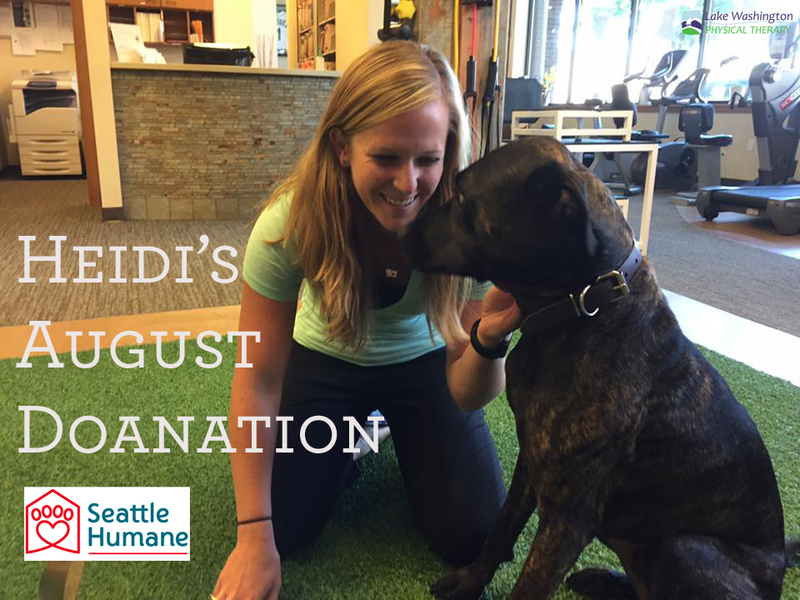 Heidi's interests include her dog Saxon, running, hiking, biking, surfing, river rafting, track and field, soccer and almost all outdoor activity. Additionally, she loves traveling all over the world.